If people wonder why the big pubs are under threat, consider that the rateable value of the Park Inn is £30,900 and I dread to think what their rent is. 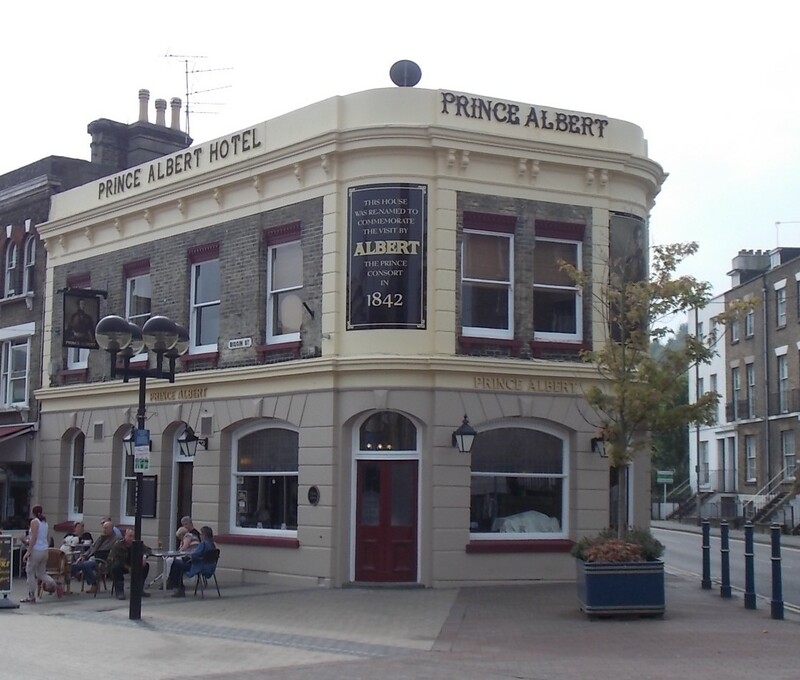 However, Wetherspoons manage the 8 Bells on a RV of £80,000 (down from £112k on appeal) using a totally different business model and are always busy, therefore by inference profitable. I used to argue about the rateable value of businesses when Business Support Manager. It is far too big a cost to any business, but especially small businesses - pubs and retail outlets. It was surpising how many businesses hadn't claimed for various reliefs, or whether the RV was calculated properly. When you say a different business-model, do you mean as regards rates, or the way they operate their pubs ? Wetherspoons have an excellent business model by having something for everyone. Full english breakfast to start, morning coffee through to curry nights, mixed grills etc and they work on tight margins making it difficult for independent pubs to compete. Looks much nicer than before in my view. This seems to have come to a halt. Confirmation in Dover Express (page 3) that a Debbie Lane of Mayfield Avenue wants to turn the ex-amusement arcade into a micro pub. I recent saw in a paper that there are now "nano" pubs. When will Dover get one of those? 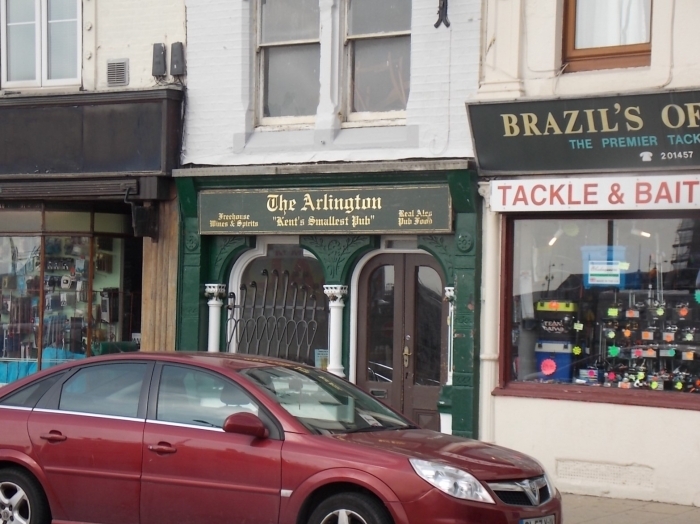 I've no idea what a nano pub is, noticed earlier the "Arlington" has its old sign showing. Perhaps a nano-pub might be the bandstand in Pencester Gardens? or one of the park benches. 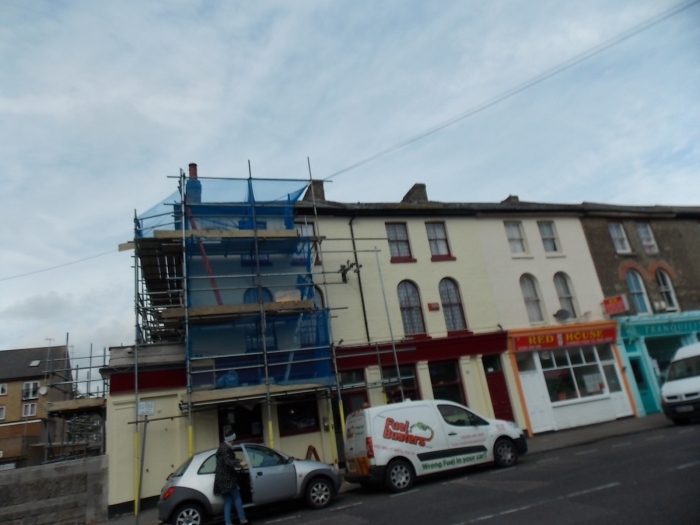 The Golden Lion - wait for it - was getting a coat of paint on the outside today, not seen any planning applications for change of use. opening as a pub again,under new ownership.reopens on Monday so I was told. 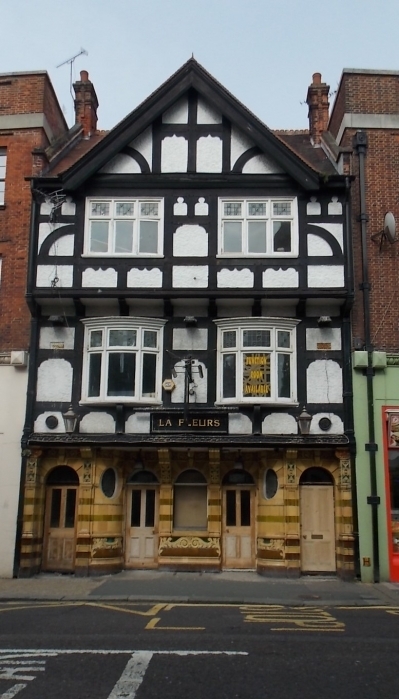 The new exterior colour of the Golden Lion is a very bold green, good luck to whoever is taking it on. an irish person howard,spoke to the landlord yesterday. We had a jolly ol' time in the Mash Tun last evening. Yours truly guzzled some fine wine with ColetteB in attendance to keep me on the straight and narrow. Have had several trips in there now and all were very good and in very civilized surroundings. We had pizza brought in from the restaurant next door too...all works fine...needed especially when you have an ever hungry daughter with you. Not sure of the actual address but the Mash Tun is right across from the Funky Monkey at the mouth of the underpass. Kathryn, Peter, and Colette enjoying the beer and the wine.. Thanks for the plug, PaulB! 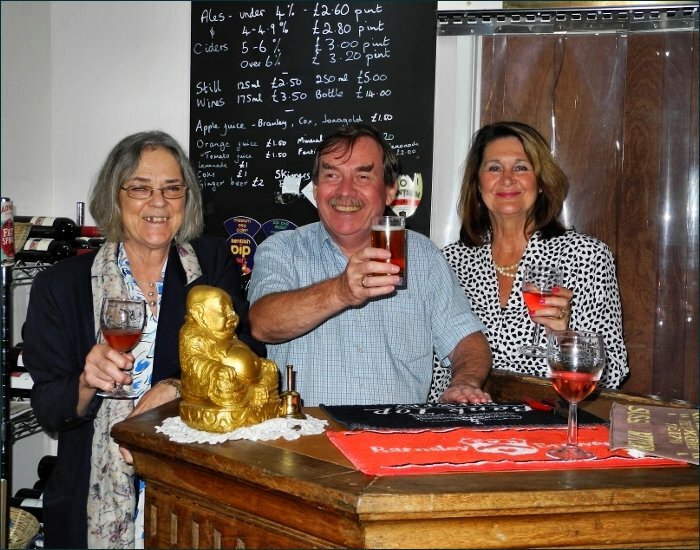 The golden lion is now open for business to add to our wide choice of pubs. The Park Inn now getting a make over. Someone told me the other day that objections have been put in by local residents to the opening of the proposed micro pub on the site of Maxwell's amusements in Worthington Street citing the probability of rowdy behaviour!! From what I understand these new pubs are frequented by more mature individuals who enjoy a pint or 3 of real ale in an environment with no music and mobile phones. There was a piece in the Dover Express a few weeks ago about that.